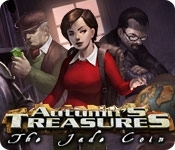 Help Autumn find her grandfather's treasures in this Hidden Object Adventure game! After receiving her inheritance, Autumn finds a mysterious journal page in Gramps's antique store, and follows his clues across the globe to recover priceless antiques. Autumn's Treasures contain ancient secrets, that only you can discover! 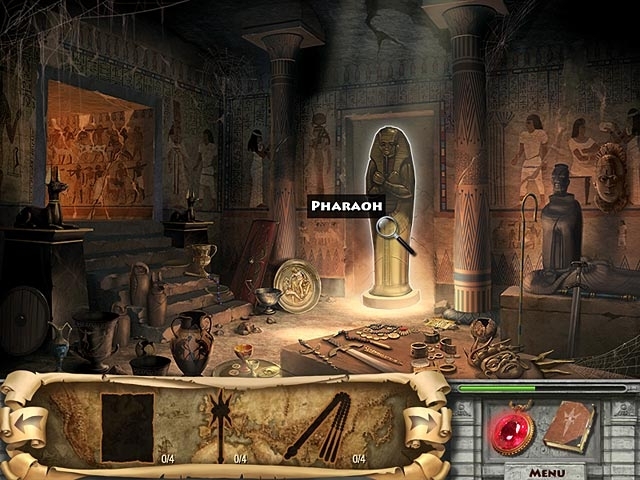 Can you help Autumn recover the mysterious relics of her grandfather's past?